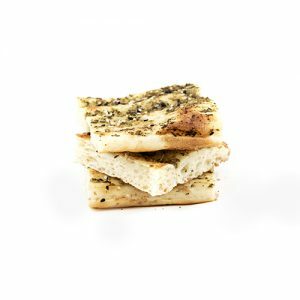 There is no flatbread quite like this one. Taftoon bread is a yeast-free, hand-crafted traditional Persian bread created using simple, yet artful recipes developed over thousands of years in Ancient Persia. 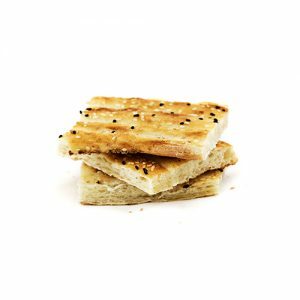 With only a few simple but meticulously selected ingredients, we are confident that taftoon bread will become a healthy, household favourite. 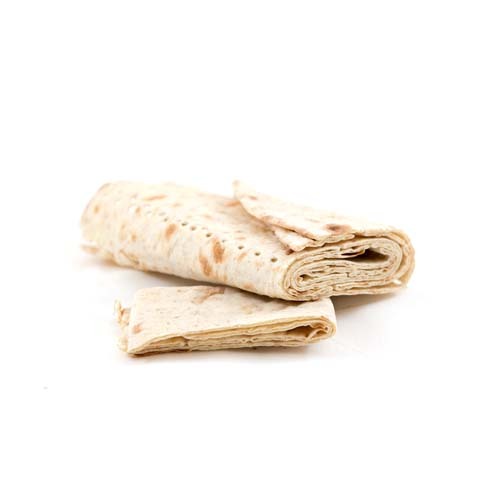 Enjoy this bread with your wrap sandwiches or for the ultimate thin-crust pizza base! 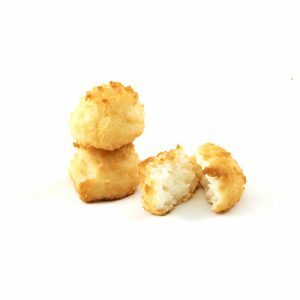 You can also enjoy it cut and toasted for dipping into a wide variety of dips and spreads.